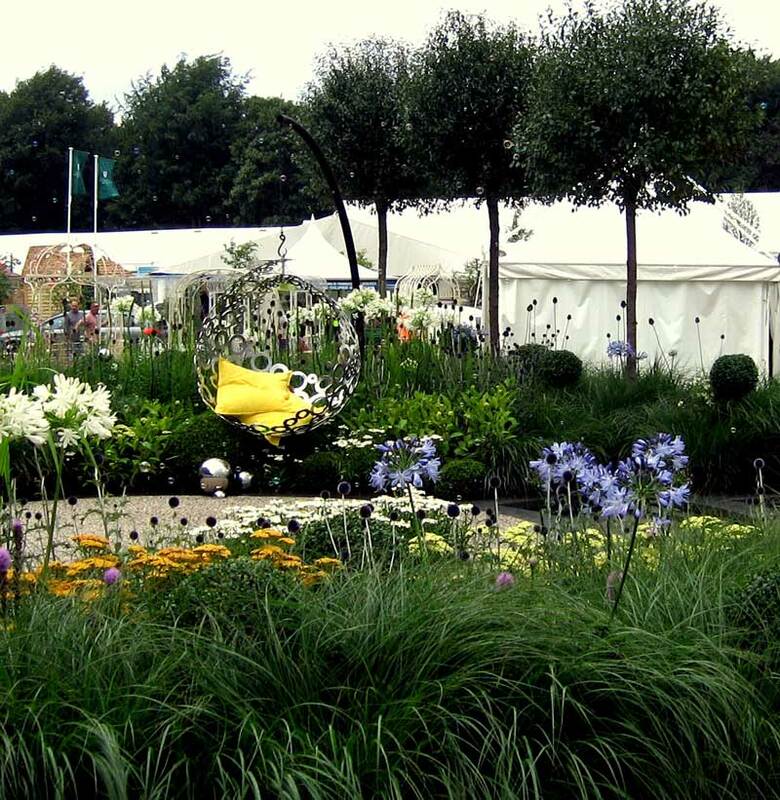 Our unique gardens have received numerous prestigious awards and been featured in various publications. 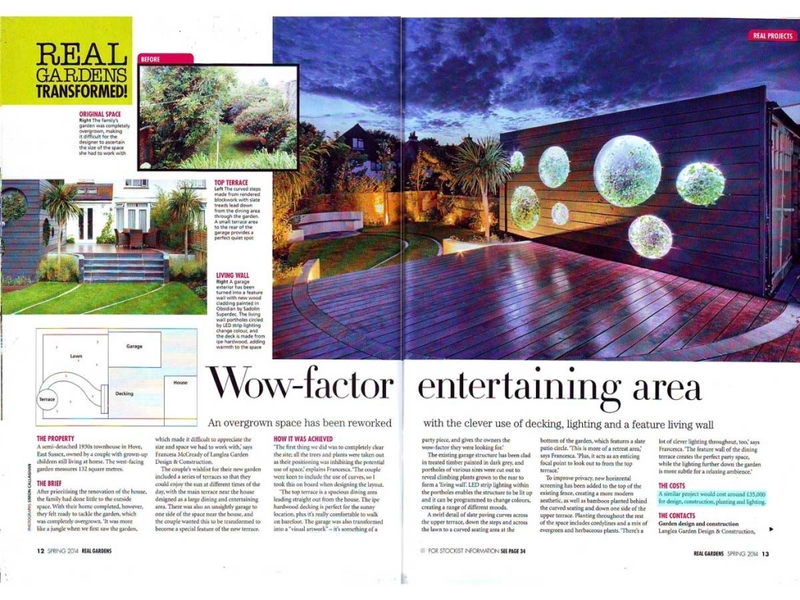 Our ‘Swirl’ garden was featured in Modern Gardens Magazine in their Feb 2018 edition as a precedent example of innovative design. 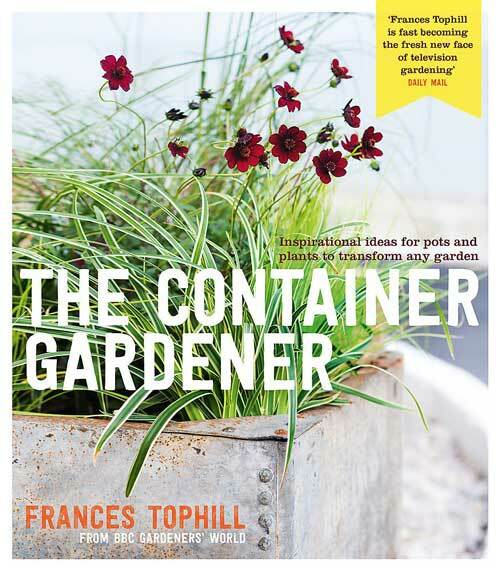 Our ‘Coastal Chic’ and ‘Contemporary Classic’ gardens were recently featured in Francis Tophill’s (BBC Gardeners World) new book ‘The Container Gardener’ published Apr 2017. 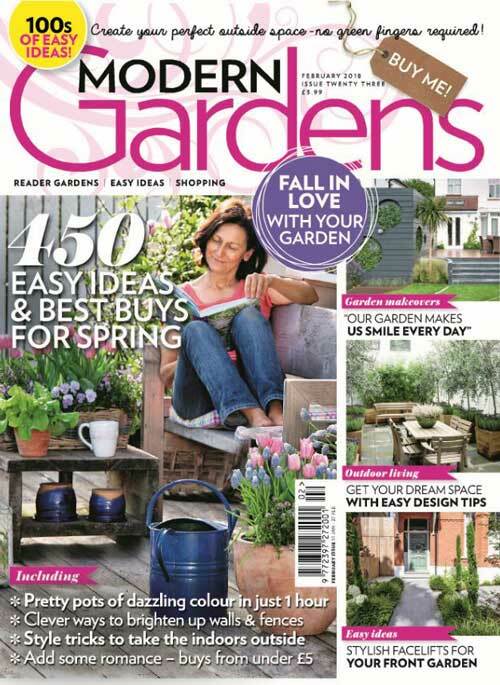 We were approached by Real Homes Magazine to feature our ‘Swirl’ garden as part of their Real Gardens special edition for the May 2014 issue. 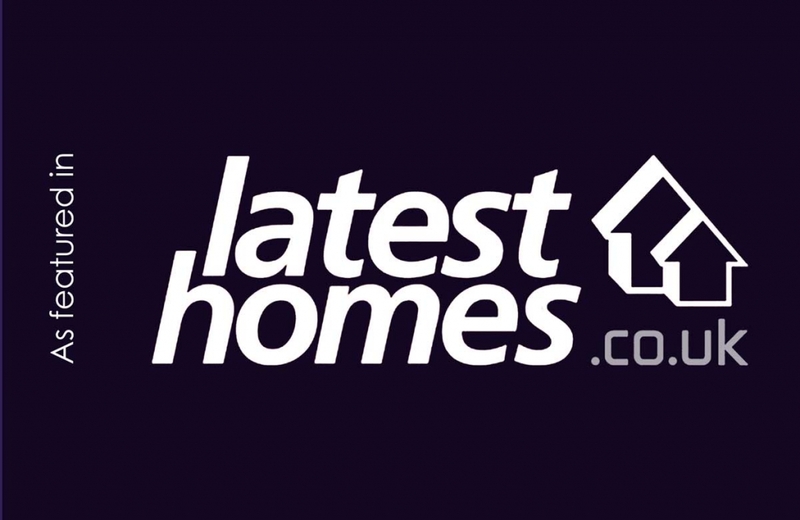 The editor found us online and was impressed by the innovative design and the complete transformation of the space. 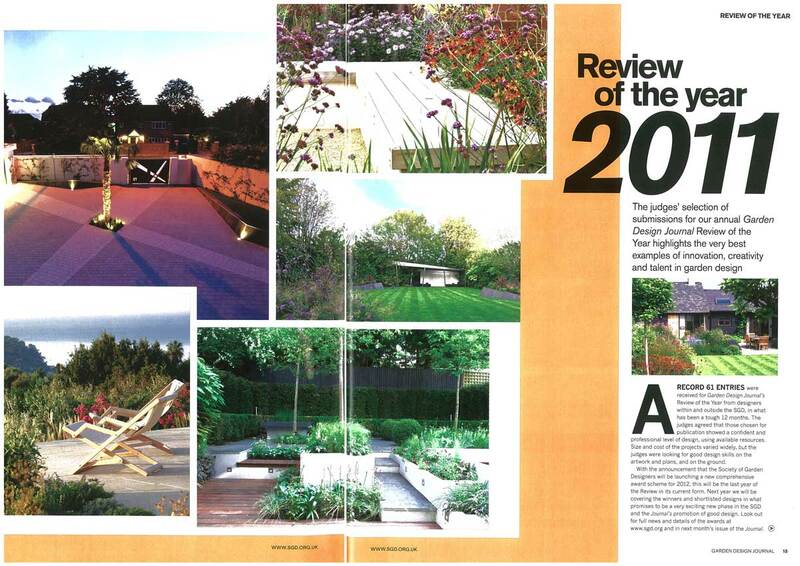 Our ‘Tectonics’ garden was chosen for the National Garden Design Journal ‘Review of the Year 2011’, competing against the UK’s most talented Garden Designers.